Autism affects each person differently, which is why we have separate personal plans for each person we support. No two plans are the same. We understand that people with autism may see, experience and understand the world around them in a different way to people without autism. We try to gain an understanding of each person, enabling us to know how we must change in order to communicate successfully and to provide the best support. 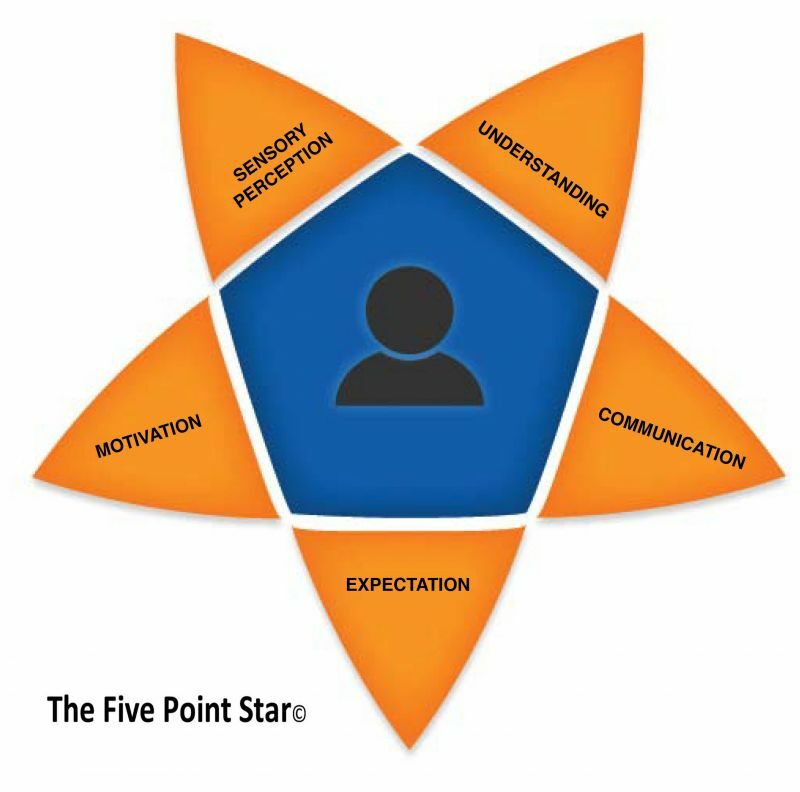 We use our person-centred Five-Point framework which places each autistic person at the heart of their support and enables staff to think about how they must change their approach to best support each person. "How do I know what the autistic person understands?" "What can I do to help understanding?" "How does the person communicate and what does he/she like to communicate about?" "What do I need to do to ensure that this person is successful in communicating whatever he would like to communicate?" Expectation - we have learned that situations can be difficult where there is a mis-match between expectations and what actually happens. "How do I know what the autistic person expects to happen?" "What do I need to do to ensure their expectations fit with reality?" "What is ‘in’ this activity or situation for the autistic person? What is the person getting from it?" "Is there a purpose in this activity/task that makes sense to the person?" "Do I know about any sensory differences experienced by this person?" "Is there anything he/she could be sensitive to now?" "How can I best support these sensory differences?" We use approaches to understand a person’s behaviour, rather than just describe it, recognising the possible impact of differences associated with autism, and how these uniquely impact on the person. We aim to improve the person’s experience and quality of life through use of pro-active approaches to support a feeling of well-being and to reduce the risk of an incident occurring. Our approach to Positive Behaviour Support (PBS) incorporates “Positive Range of Options to Avoid Crisis and use Therapies, Strategies for Crisis Intervention and Prevention (PROACT SCIPr UK®)”, accredited by the British Institute of Learning Disabilities (BILD). We have been awarded Centre of Excellence status for PROACT SCIPr UK® in recognition of our work led by our Principal Instructors. Commended within: Innovative practice, supporting people with intellectual disabilities through positive behaviour support. 2014: Winner Best Practice: Autism Initiatives - Specifically related to their observation of robust and specialist approach to the 'entirety of transition' and evidenced reduction in the use of restrictive practices, specifically physical restraint.